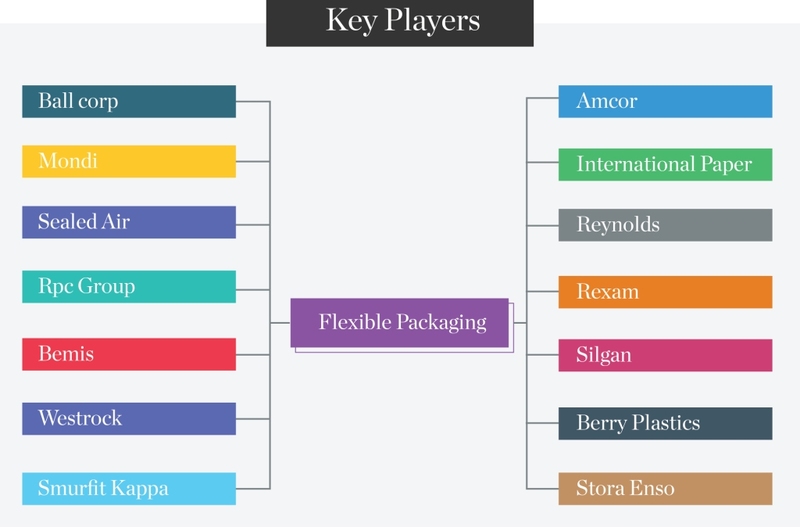 A leading Packaging company approached to Ingenious E-brain solutions to identify the different aspect of flexible packaging technology and also to identify key players in packaging industry with similar technology. During our technology we identified different processes, material and surface treatments in flexible packaging technologies that are currently in use in packaging industry in which our client can start the R&D work. We also come with a list of assignee’s/competitors in the technology.